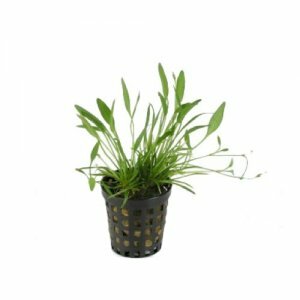 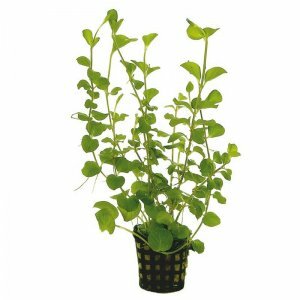 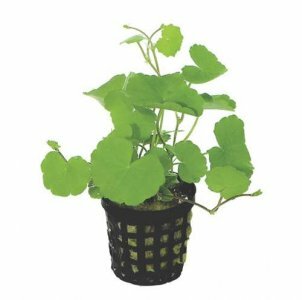 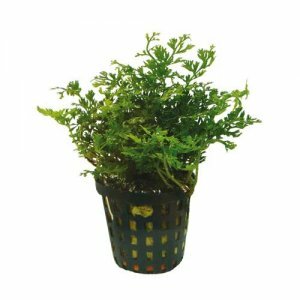 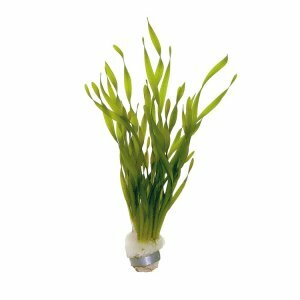 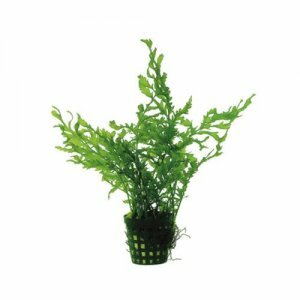 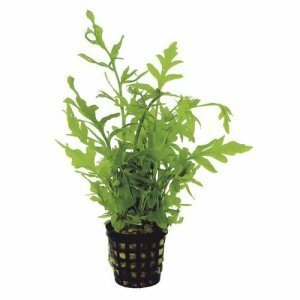 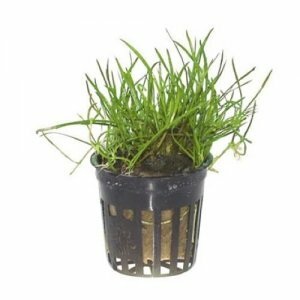 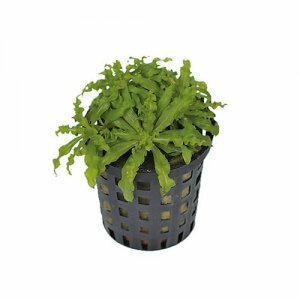 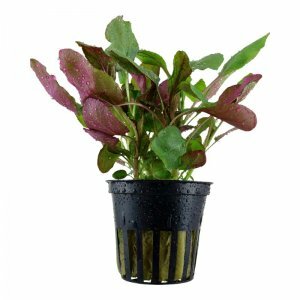 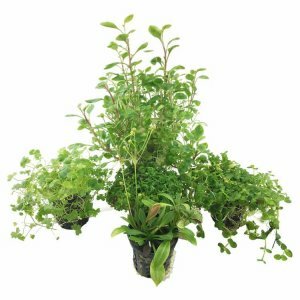 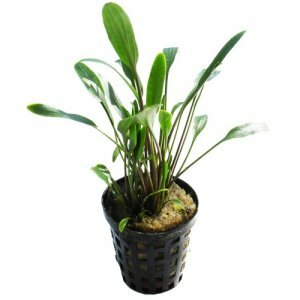 This easy to grow aquarium plant with umbrella like leaves is actually edible and tastes a bit like carrot (try a leaf when you buy one!). 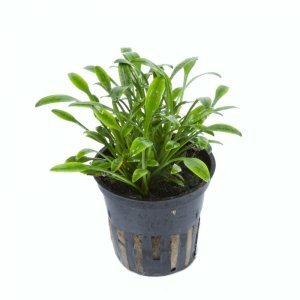 It's low maintenance plant but if you provide it with really bright light, it can grow quickly and creep along the foreground. 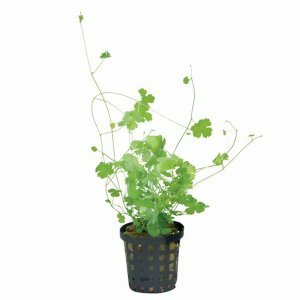 You might even find it growing in areas in the UK and it's happy by a pond and of course your aquarium. 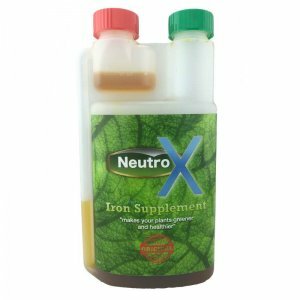 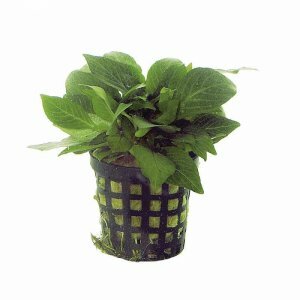 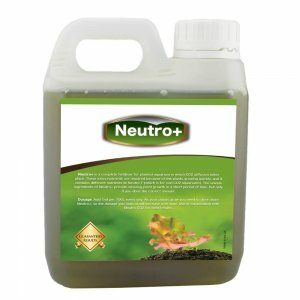 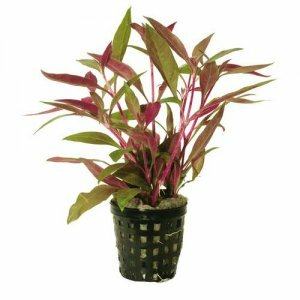 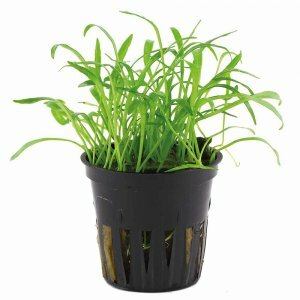 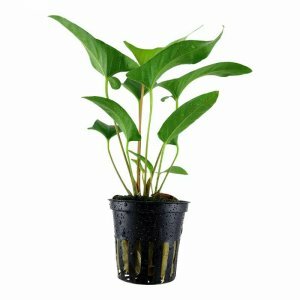 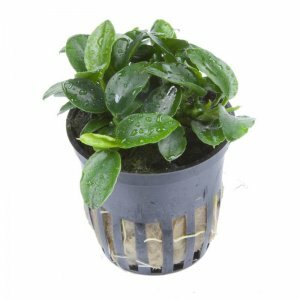 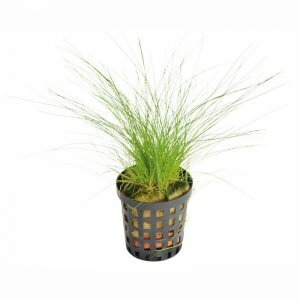 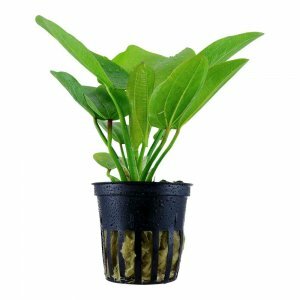 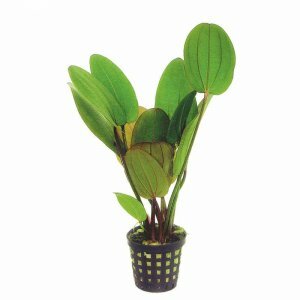 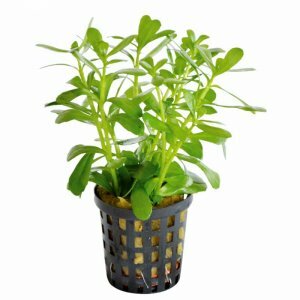 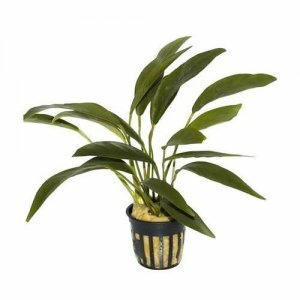 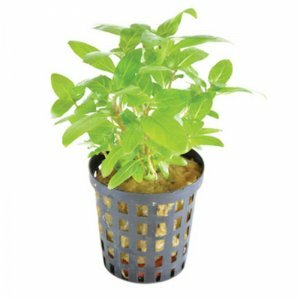 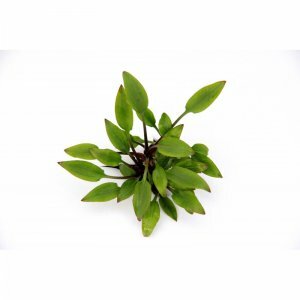 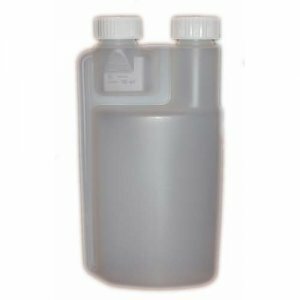 Suitable in cold and warm waters, it's great for beginners who want an easy to grow plant that isn't too challenging. 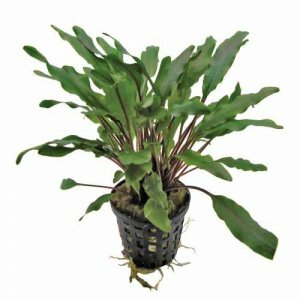 Bought a similar hydrocotyle a while ago and growing well. 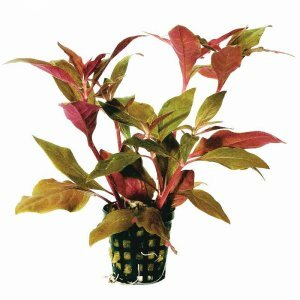 Decided to try Vulgaris to compare. 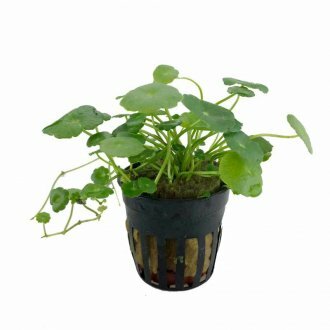 Growing well and when I have enough I'll try it emersed. 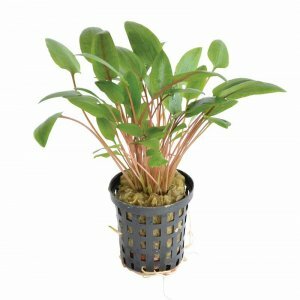 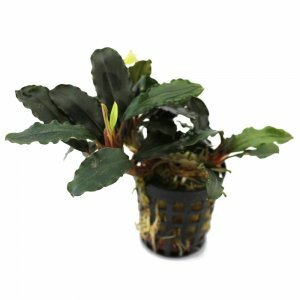 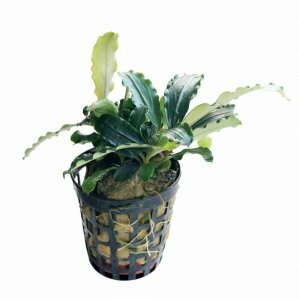 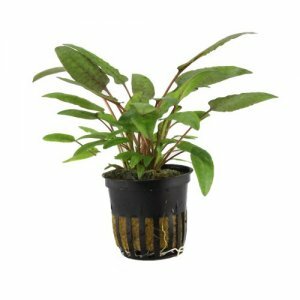 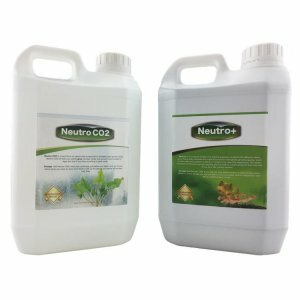 Good plant to just let grow and fill space, perhaps in a fry tank.